After our previous year’s trip to Thailand and Laos, we knew we couldn’t stand a Beijing winter ever again. 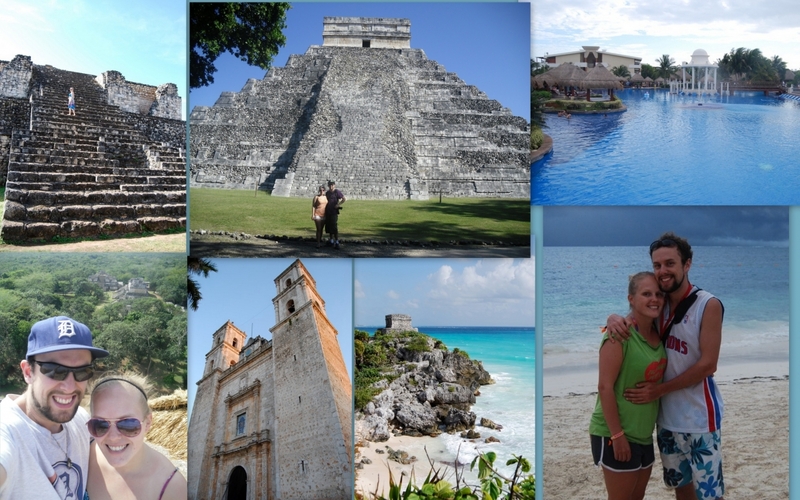 This time, we flew all the way to Mexico, where we explored the Mayan ruins at Chichen Itza, Ek Balam, and Tulum, relaxed on the beach in Playa del Carmen and Cancun, and raged like it was our job at the Mayan Holidaze festival at an all-inclusive resort. Back in China, we took a short trip to visit the stunning Buddhist Longmen Grottoes in Luoyang and the Terra Cotta Warriors in Xi’an. Our experiment visiting two Chinese cities in three days proved to be a little stressful, and we would recommend you either extend that trip or do each city separately. 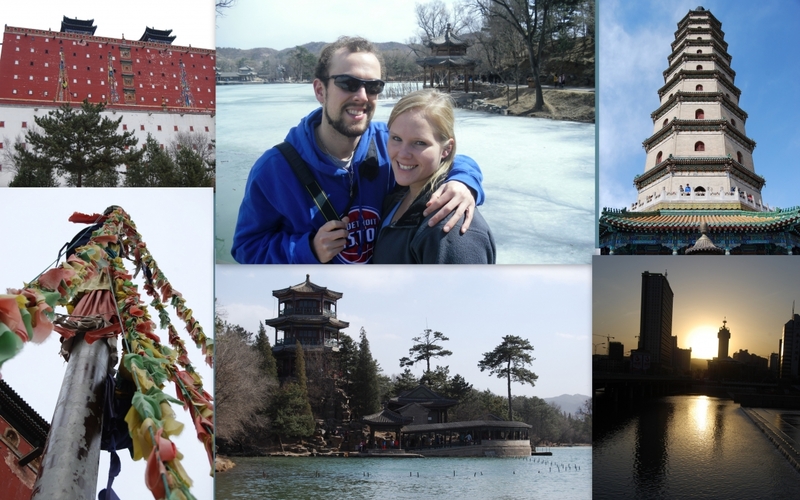 Most of the spring was spent working and hanging out in Beijing, but we did manage to get away for a short weekend trip to Chengde, a city in bordering Hebei province that features the Summer Mountain Resort and a variety of temples. Thanks to clever re-scheduling at work, we were also able to spend five days in Japan. We started in Tokyo, where we visited temples, parks, the Tsukiji fish market, the busiest intersection in the world, watched a sumo tournament, and saw a rocking Lotus show. 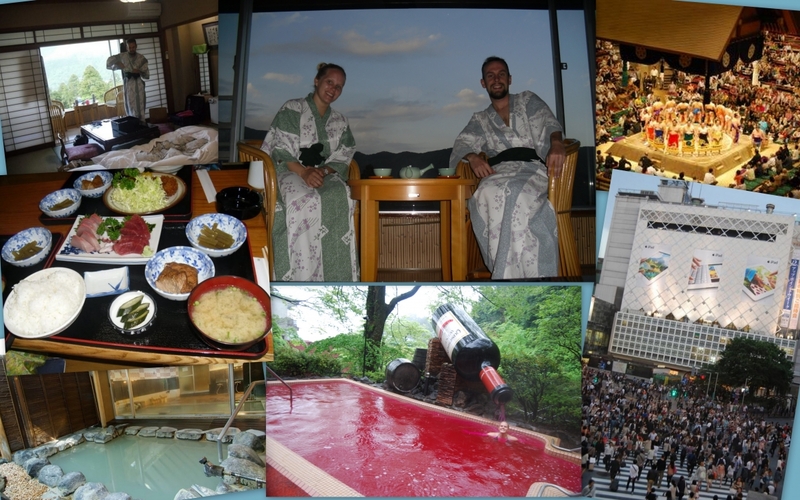 Some much needed R&R came with our two-night stay in a traditional Japanese ryokan in Hakone, a scenic mountain town that features a beautiful lake, an open-air art museum, and an amazing hot spring theme park that featured a red wine hot tub. Wow that was an intense couple of months! 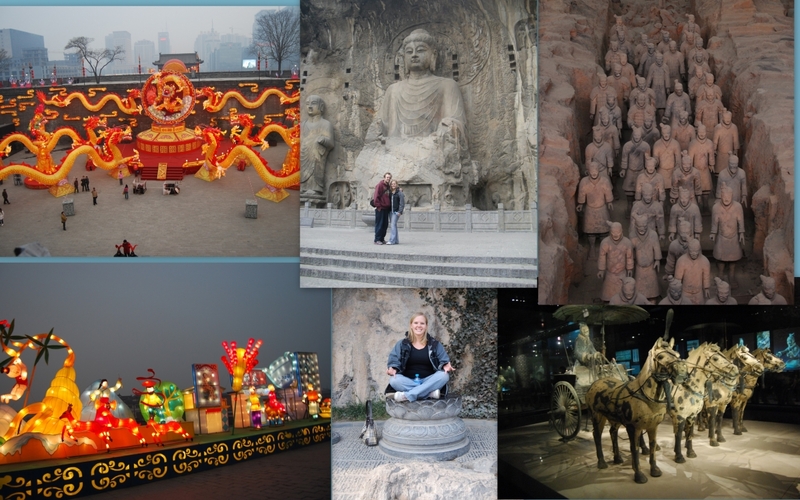 There’s much more for 2012, though – back in the USA again, backpacking in Sichuan, and a vacation to Singapore and Bali.